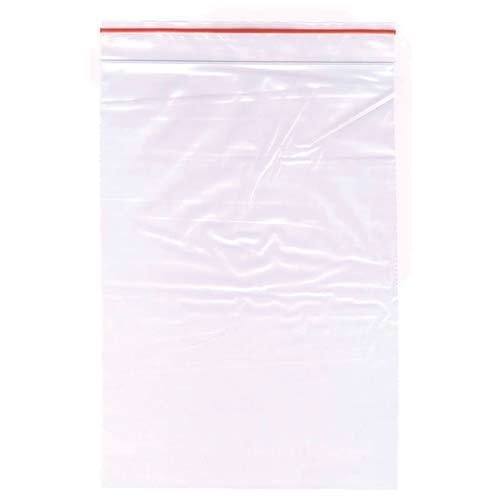 Clients can avail a large gamut of Magic Seal Bags. These bags are fabricated using world class raw materials and sophisticated technologies. Our range is known for their optimum strength, longevity and reliability. We have a team of experts, who assist us in gaining clients’ utmost satisfaction. These bags are available in varied specifications and at most affordable rates in market. Moreover, we offer our range within the short duration of time. ABC Marketing established in the year 1995 under the supervision of Proprietor Mr. P. Balasubramaniam, our company has achieved an enviable position in the industry. The company involved in the manufacturing, supplying and exporting of various items like Silica Gel, Sulphide Sticks, Rust Prevention Products, Rust Preventative Paper Rolls, Packaging Materials and many more. With the years of experience, we developed our courage to work continuously. Our aim is to manufacture best product of good quality by using the best quality materials and advanced technology under the strict control of our esteemed trained workers and experts. After the manufacturing of the product, our experts check before their final dispatch to ensure that they are free from any imperfection.